RUMSON, NJ: RESOURCES Real Estate in Rumson proudly announces a new innovation in real estate storefront technology. New interactive windows in the front window of each office location allow customers and potential customers to search both Resources’ listings and MLS listings and inquire about whatever interests them. 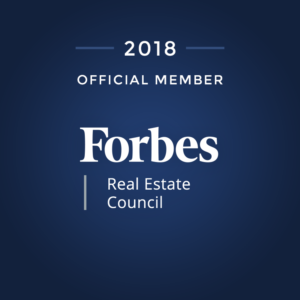 “Resources is and continues to find creative ways to serve our community and offer a completely user-friendly and innovative approach to real estate,” said Thomas McCormack, Broker-Managing Partner.